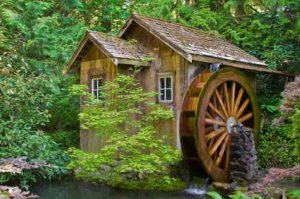 Water wheels have been around since the times of ancient Greece and continue to provide sources of alternative energy even today. Usually water-powered wheels were designed to provide mechanical energy for some specific task. 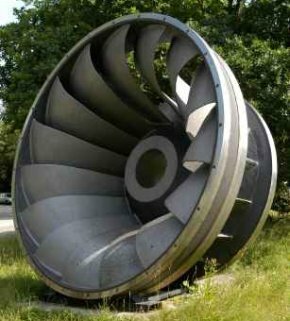 The hydroelectric turbine owes its origin to this humble beginning. Greek ideas were advanced by the Romans who developed the idea further. Sawmills were established. Even in ancient China these water-driven devices were employed to generate power to drive bellows for steel manufacture. In the middle ages and later water power became a major source of leveraged power technology. The units became more and more common. 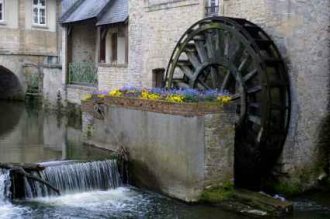 In fact it was the adoption of the water-wheel that enabled the break from feudal societies into more town-based groups. As the local lords employed them on their estates, so did towns and developing cities, giving them a way to compete. 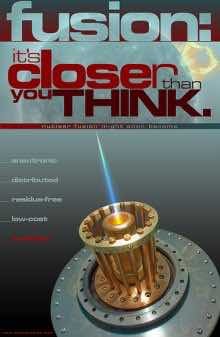 A mill could replace the power of ten to twenty people, producing on average two or three horsepower. In England 5,600 mills were present in 34 counties by the end of the eleventh century. France with 20,000 making one for every 250 people. 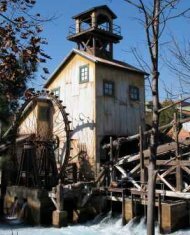 Even right up to the beginnings of the industrial revolution water-powered wheels were used to supply mechanical power for factories, forges and similar settings. Sawmills could run their huge blades and save physical energy otherwise supplied by people. Large logs could be sawn quickly and accurately. A water-wheel was employed for grinding various grains from earliest times. Its greatest effect was in the fulling industry replacing stamping human feet with hammers in water to produce fine woollen cloth cleansed from impurities and thickened. A cloth industry could bloom to the point where grain-producing fields were replaced with sheep in meadows. 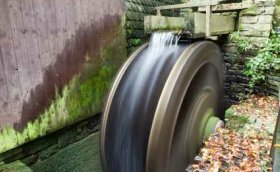 Just before the Industrial Revolution of the 1800s there were over half a million water mills generating effectively 2.25 million horsepower! The designs for driving water-based wheels are many and varied. They can be dipped into streams to allow the current to turn blades in them effectively from underneath. Or flows can be directed from a stream onto the top of a wheel. There are multiple designs for this from letting water flow onto the near or far side of the wheel, to the angle of the blades which allows for various levels of filling of the blades. Blades were at times replaced by buckets. As the mechanical power developed is related to the weight of the water in each bucket and the height it begins from this could produce greater power. In feeding water from a race, rather than directly from the stream or river, the flows could be manipulated or stored above the race to be used when needed. 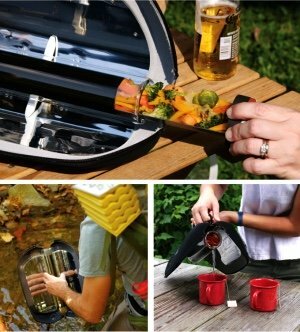 For people with access to freely flowing water there is still a place for such technology today. Just as with those units designed to work with wind, these can do active work or even generate electricity with an alternator set-up. Power can be stored in batteries or directly used for low draw requirements. The turbines that drive current hydroelectric installations were an improvement in the design of a water-powered wheel to make it even more efficient, by the way the water movement in the apparatus was virtually completely utilised. 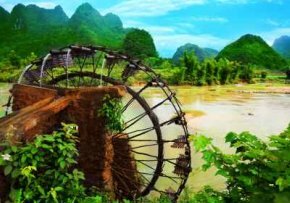 Even with their ancient history water wheels offer benefits today for those seeking alternative energy supplies.